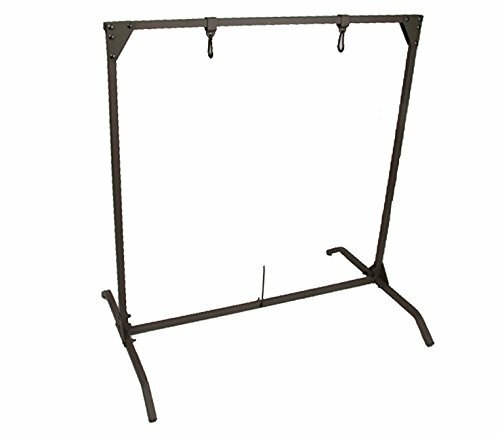 The HME Products BTS Bag Target Stand universally and effectively holds most bag targets available on the market today. 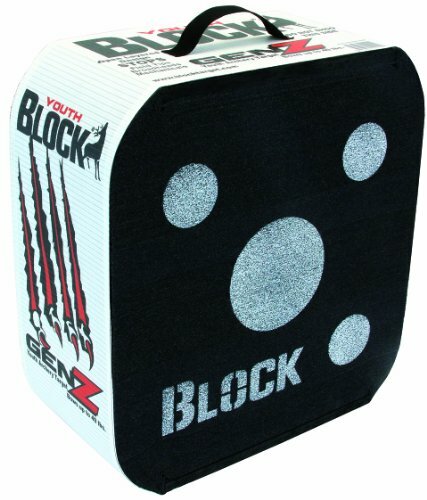 Its heavy duty square tubing design securely holds the bag target and the stabilizer pin prevents the bag from swinging when the arrow hits the target. The hanger brackets glide across the tubing enabling the user to adjust the width according to the bag size. Hanger bracket attaches to the bag with a carabineer hook allowing the user to easily remove the bag if needed. The raised leg design will allow the user to place on uneven ground. Perfect for indoor or outdoor use. Fits bag targets up to 30-inches wide and 30-inches tall. Durable olive powder coat finish. Save your hands and make pulling arrow quick and easy with Allen’s Arrow Puller, the perfect accessory to retrieve your arrows and eliminate blisters. The puller grips any diameter shaft and is made of soft rubber with molded handle, so it is comfortable, even when you spend the whole day at the range. 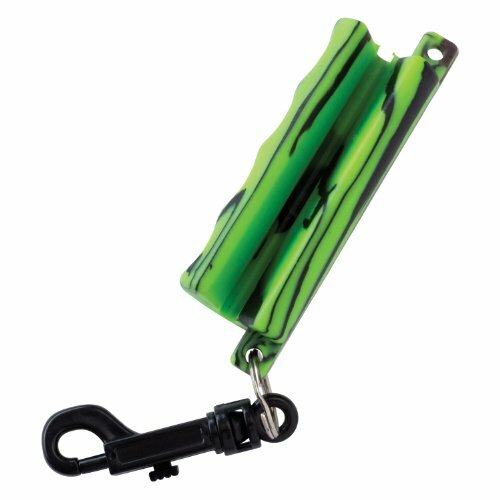 Comes with a convenient snap clip that can attach to your belt, quiver, or any D-ring to keep the puller handy. GlenDel 3-D targets use PolyFusion Technology which results in longer target life. Because the layers are fused in place, they hold their position. Arrows find their way between layers. Fusing the internal layers to the inner target wall results in more uniform layer compression, which, in turn, means easier arrow removal. And, easier arrow removal means less shooter fatigue, which means you’ll get more and better practice! 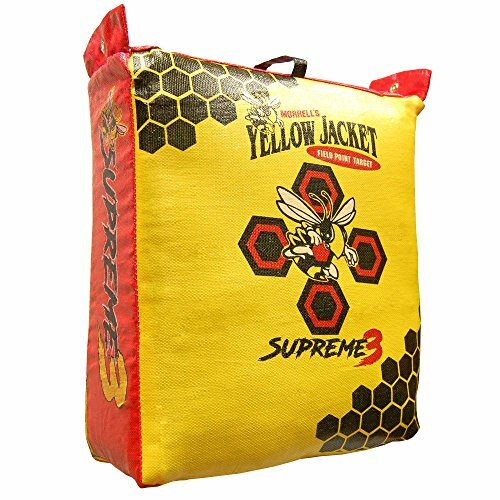 Morrell's Yellow Jacket Supreme 3 Bag Archery Target gives you capability of a shooting target to withstand abuse of compound bows with super easy arrow removal. The Yellow Jacket Supreme is known for its super easy two finger arrow removal. This target can withstand thousands of shots from compound bows. The target cover is completely replaceable to increase core target life even longer. This is truly an archery target that can last for years and years. With today's fast shooting compound bows an archer needs the advantage of having an extreme durable archery target which this Yellow Jacket Supreme 3 Bow Target. The easy tote carrying handle provides easy transport and portability. 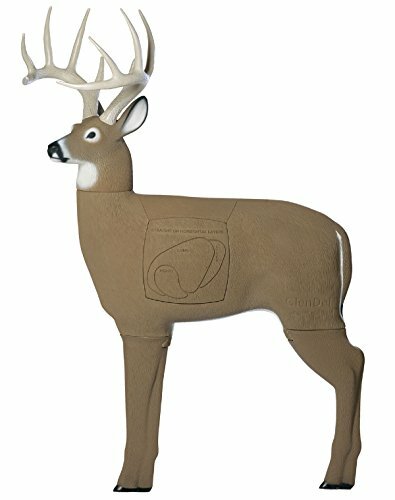 The grommets included provide easy hanging to increase target life as well, however a stand is not necessary because this target is a free-standing archery target. The graphics gives this target easy visibility for target practice. This target is used for the serious archer who can fling thousands of arrows at this supreme archery bag. Product Information Name: Archery Target Paper Material: High-class reinforced paper Size: 40*40cm/15.7"*15.7" Quantity: 30 pcs Why buyers love it？ FITA standard target paper Made by strong reinforced paper,slingtly waterproof, the best paper quality you can findbright Bright printing color.We have a really good feedback from buyers. Fast delivery - a lot faster beyond your imagination! Attention More sizes and styles are comming out soon! Subscribe to our shop to new it at the first time! Any needs just write to us, we are always here to help you! Develop your archery and shooting skills with Longbows new Bull's-eye Targets. 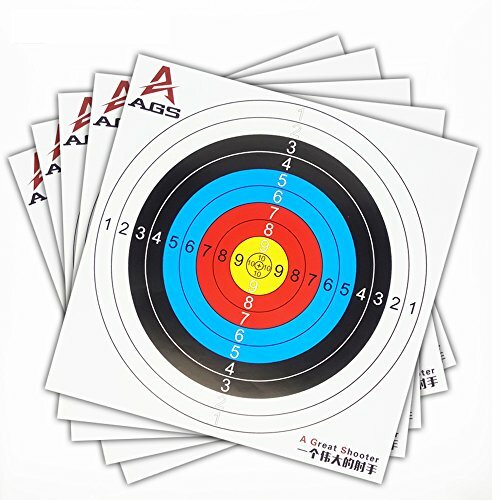 These heavy paper targets are manufactured to the strict 60cm archery standards (approximately 24 in). Each color ring edge is printed to an exacting 6cm from ring edge to ring edge. Buy in bulk and save. These targets can also be used for many gun and archery applications. 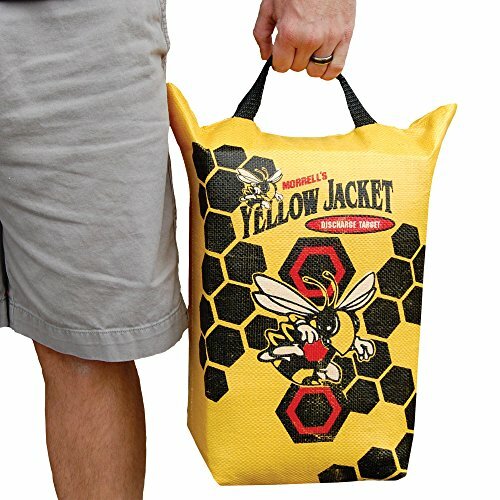 Morrell Yellow Jacket Crossbow Discharge Bag Archery Target gives you capability of safely discharging your crossbow bolt with super easy arrow removal after a hunt in the field. This target is a must for the Crossbow Hunter because there is literally no other way to discharge a crossbow arrow. The easy tote carrying handle provides easy transport and portability. The graphics gives this crossbow target easy visibility for target practice. This target is used for the serious archer. It can also be used to take in the back woods on expeditions for camp use. It small size can fit most tight places and can be attached to a hiking pack being rather lightweight it is easy to transport. Want to have some fun at the range while shooting our EZ2C targets? Try our easy-to-see pad of 40 Game Paper targets that will challenge your shooting skills These are not your standard shooting targets but a pack of fun targets that can be used to play shooting games with your friends:--10 Sink The Boat targets --10 Dartboard targets --10 Tic-Tac-Toe targets --and 10 Style 20 targets: eleven EZ2C red circles numbered as such. Circle 1 measures 3" each subsequent circle reduces 1/2" in size. The final Circle 11 measures 1/2". 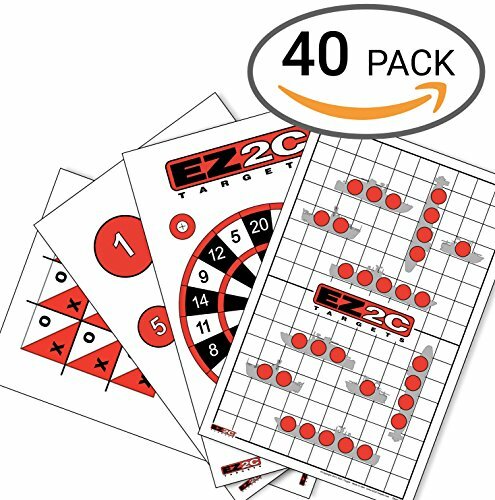 Why Choose EZ2C Targets? 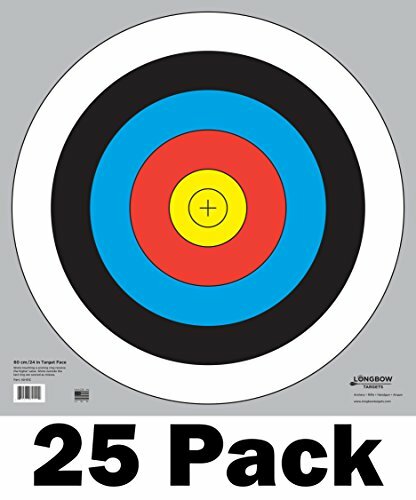 --Made in the USA --Using red ink on high-quality bright paper --Target colors make nice contrast with your cross-hairs From sinking your friend's boats to getting a perfect score of 66 on the 11 red circles target, these paper targets will certainly add variety into your shooting experience. Buy with confidence and have some fun at the range because you are covered by our customer-satisfaction guarantee. We had a chance to talk with Michael from Specialty Archery about different scope options. He offers up some good information on different scope setups for different types of archery. Visit SpecialtyArch.com for more information. 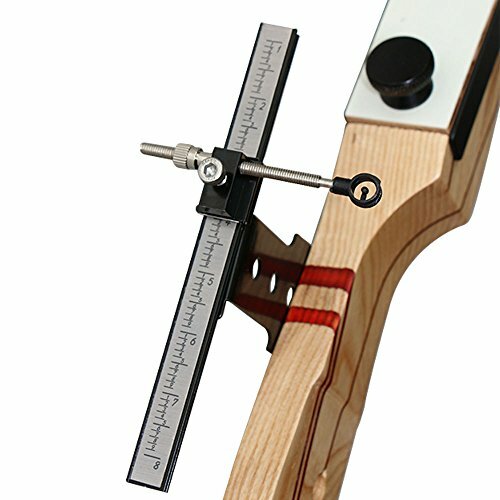 Compare prices on Target Archery Accessories at ShoppinGent.com – use promo codes and coupons for best offers and deals. Start smart buying with ShoppinGent.com right now and choose your golden price on every purchase.